Looking for some good resources for students? Here are some notable picks from teachers. 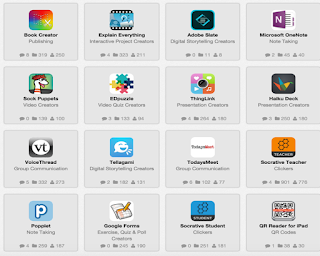 All are safe, student-tested, and easy to use. 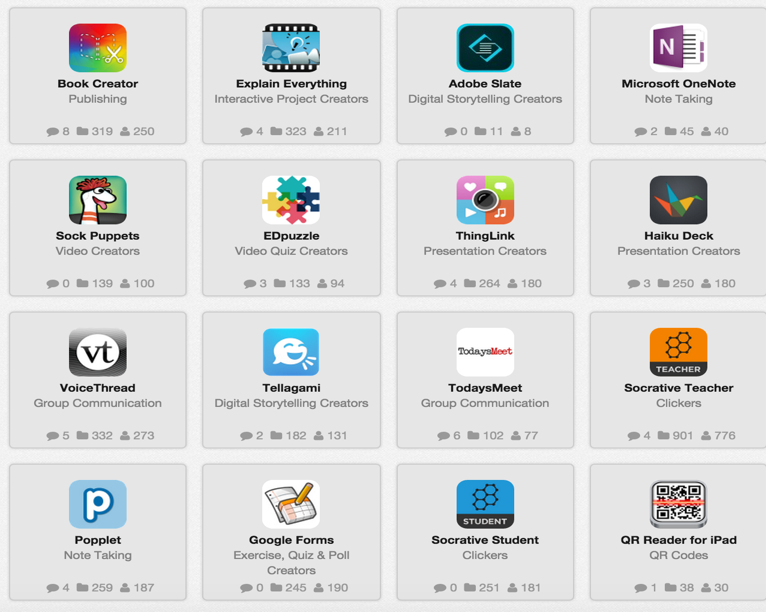 A student-driven digital portfolio that empowers students (as young as 5!) to independently create, capture, and share artifacts of learning. Teachers get student work organized in one place and parents get a window into their child's day! Sketch anything on this iOS-based whiteboard and share your screen with friends. Publish a blog easily using this safe, online, teacher-managed blogging platform. Create captivating collages from the photos in your iOS device with this mobile app. Read, watch, and learn about a variety of K-12 content in a safe, friendly environment. Want more? Check out these shelves of tools . This is curated by French teacher Samantha Decker. This one is curated by Elementary school teacher Nicole Fahey.